Kaplan the largest LSAT preparation and law school admissions counseling company. Kaplan offers online and live courses ranging from $400-$1500. Take an LSAT classroom course in Columbus, OH. Find an LSAT Tutor either in Columbus or online. 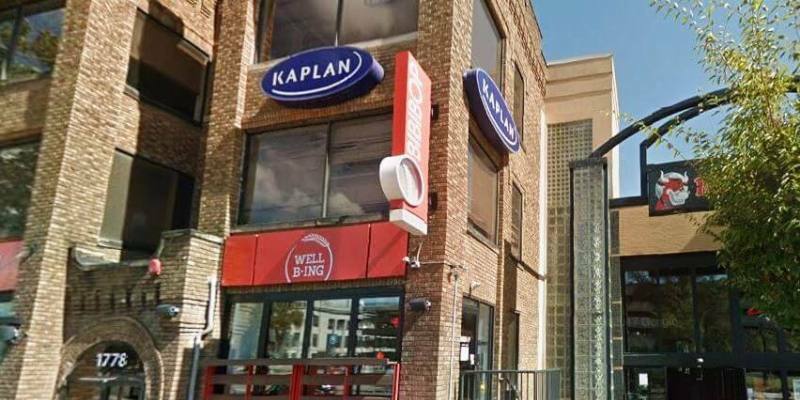 Kaplan has a test center located in Columbus. 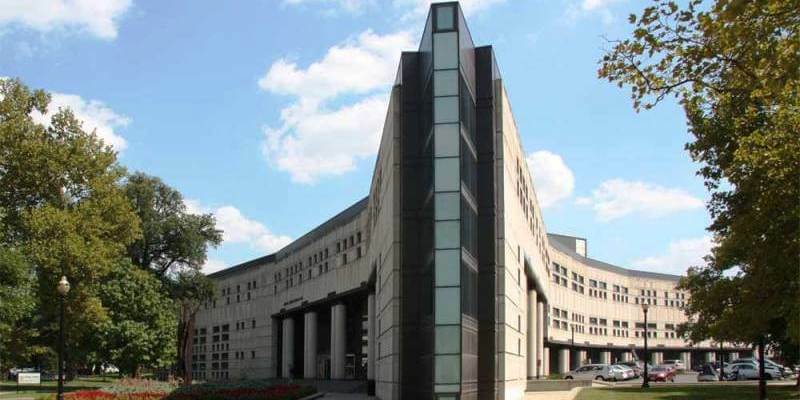 Ohio State University Law School in Columbus, Ohio has an average LSAT score of 159 (77.6 percentile). The admissions rate is 49.7%, making it a competitive school. The admissions deadline is March 31.